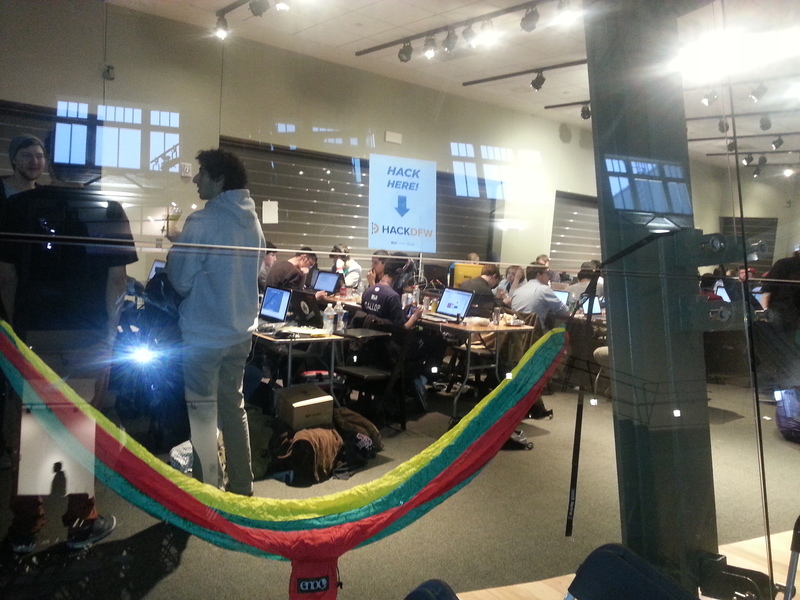 Last week I attended HackDFW, a student hackathon in Dallas put on by an intrepid group of local students from UTD, SMU, and UNT. 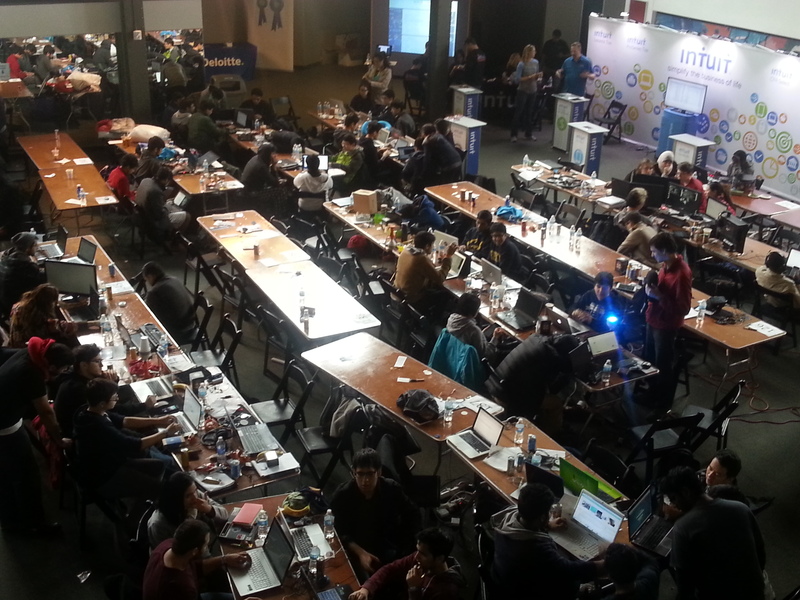 The hackapalooza, which was part of the Major League Hacking season, was a 24-hour event featuring students from around the country. Besides getting to go around and talk to the students during the event I was fortunate enough to be asked to give the closing keynote. 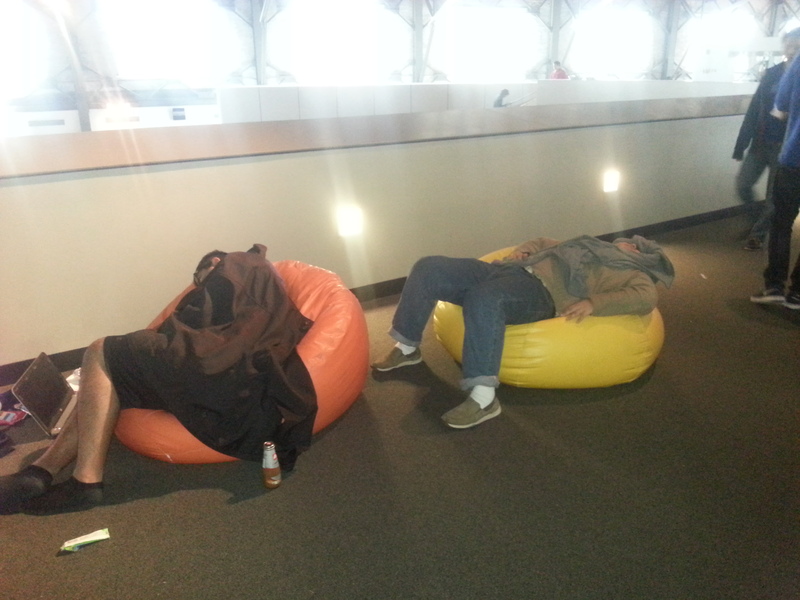 I presented on Project Sputnik and how we crowd-sourced the development of a developer laptop. Here are the slides I presented. After the preliminary judging, seven teams presented to impressive panel of judges with included, among others, Mark Cuban, the CEO of American Airlines and the Mayor of Dallas. Here a few pics from the event. We have been getting a ton of questions around the 4th generation Sputnik (XPS13 laptop, developer edition) and when it will be available. As you may have seen, last week at Sundance we broke the news of our brand new Dell Precision M3800, developer edition pre-loaded with Ubuntu. The XPS 13 isn’t far behind. We’re getting close and will have more to share soon but ultimately are spending time making sure everything works to provide the best customer experience possible. A word of caution, if you purchase the Windows version of the new XPS 13 and try to load Ubuntu on it you will run into a few issues that we are currently addressing. Please realize this DOES NOT AFFECT the Windows version of the XPS 13 laptop that recently launched. Toms hardware: Dell Precision M3800, A Macbook Challenger? 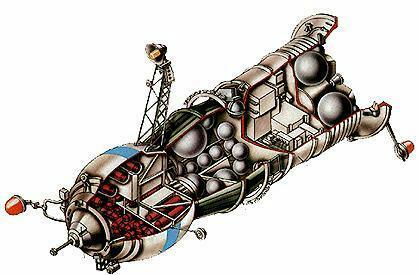 Since the planning stages of project Sputnik over two years ago we wanted to offer two versions of our developer-focused systems. The idea was to have both an ultra mobile laptop and a beefier workstation offering, a beauty and the beast line up if you will. Due to the need to focus our resources however, we worked with the community to first build out the laptop, delivering the XPS 13 laptop, developer edition. The first year after launching the XPS 13, we got a steady stream of requests for a bigger system. This wasn’t lost on team member Jared Dominguez who decided to work on his own time with the Dell Precision M3800 mobile edition and put together instructions on how get Ubuntu running on the system. A little over a year ago with the launch of the 3rd generation of the XPS13 developer edition we also announced its “unofficial big brother” and provided Jared’s instructions. We received a lot of great feedback but there were also folks asking when we were going to deliver an officially supported version of the M3800. What we told the community was — like the initial project Sputnik offering, if we got enough positive feedback — we might be able to offer it as an official pre-installed system. A thread was started on the Sputnik Forum for people to express their interest in an official system. We got a tremendous amount of positive feedback and as a result we listened to our customers and have added the M3800 to our developer edition lineup of Ubuntu-based systems. Because our factory Ubuntu installs only ship Ubuntu LTS releases, we were not able to ship with Thunderbolt support. However, thanks to the hardware-enablement stack in Ubuntu, starting with upcoming Ubuntu 14.04.2, you will be able to upgrade your kernel to add some Thunderbolt support. We plan to be working with Canonical to recertify the Precision M3800 with official Thunderbolt support. You can get to the M3800 developer edition by going to the Dell Precision M3800 Mobile Workstation page: www.dell.com/create and choosing the system labeled “Fully Customizable” on the far left. Or you can go directly to configurator, where under “Operating System” you can select Ubuntu 14.04 SP1 and away you go! What about the additional software? This time around we went with the vanilla image of the most recent LTS release (14.04). A vanilla image was actually one of the top requests when we gathered input on our initial Storm session. Since the original launch we have been working on a profile tool and Cloud launcher. We are still working on these but it’s been a bit more difficult than we originally thought :). Stay tuned for more news on this. Will there be a new XPS 13 developer edition? You bet! The 4th generation of the XPS 13 laptop, developer edition will be available soon. It will based on the the new XPS 13 laptop that debuted earlier this month. Thanks to everyone in the community for the tremendous support of the Sputnik program. Without your support, this program would not be possible! 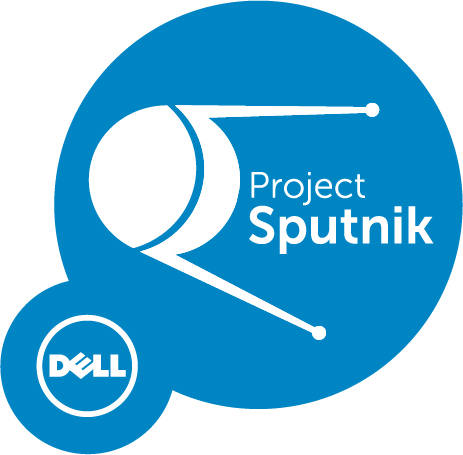 Dell calls their program Project Sputnik, and it is managed by a friendly team of Linux engineers inside Dell who partner with Ubuntu to ensure that your computer will Just Work with Linux. The Dell XPS is also used by multiple Debian team members, so your pain points will be theirs, and they’re likely to quickly fix things. Supporting Dell’s program is a wonderful thing to do, and it’s also just a great goddamned laptop.